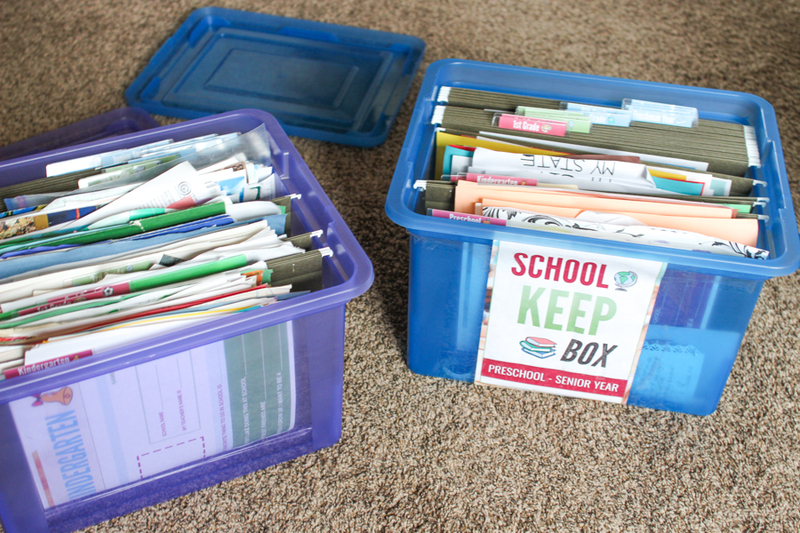 How do you organize all your kid’s school papers? Honestly, I was in worksheet hell. 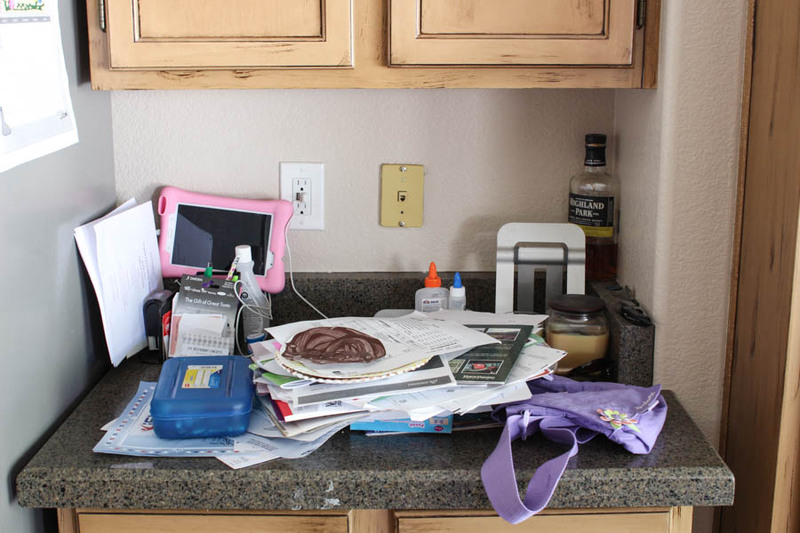 Everything that came home in my daughter’s green folder went on that kitchen counter. Organizes school papers in neat little folders. Now, the massive amount of paperwork becomes a really cute keepsake that he or she can add to every year. Let me start this by saying: It’s OK to throw away your kid’s work. When we have a lot of a particular item, we tend to devalue it. 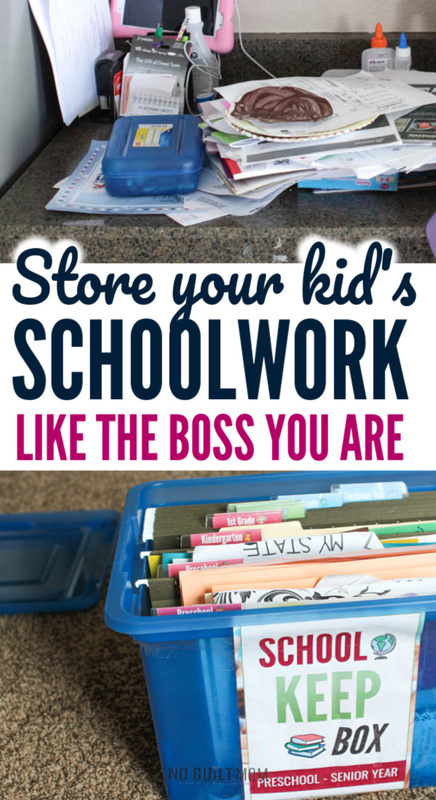 Same goes with your child’s schoolwork. If every piece of work they produce is important, then nothing is important. First thing to do is figure out what to keep and what to toss in the recycling bin. 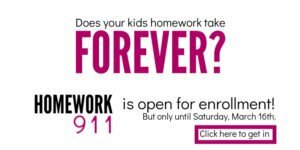 Yes, worksheets are garbage. They may work in the classroom, but frankly I think they are a waste of paper. First, I’ve made these templates for you to use. It will make assembling your box easy and pretty. You can purchase them for $9 HERE. They will be sent straight to your email inbox where you can then print them out at home (or take them to a FedEx or UPS store to print). Print out the KEEP Box templates. 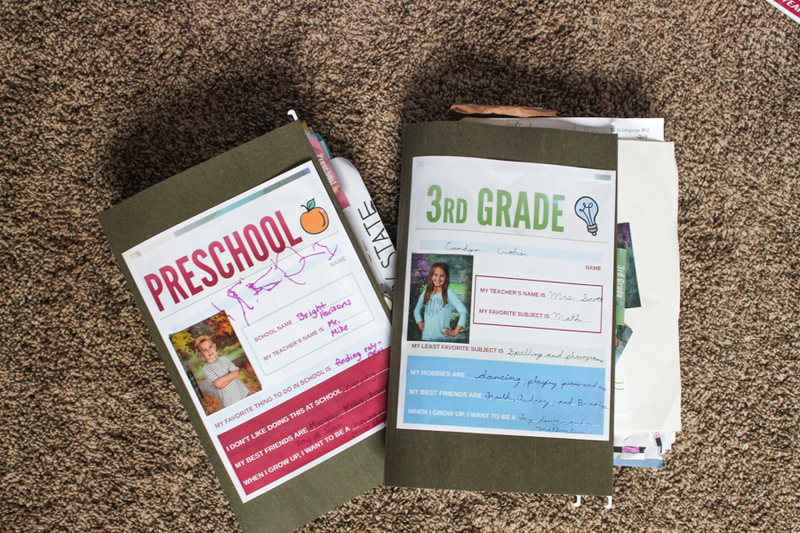 Glue each grade info sheet to the front of a file folder and place it in order in the box – Preschool to 12th grade. 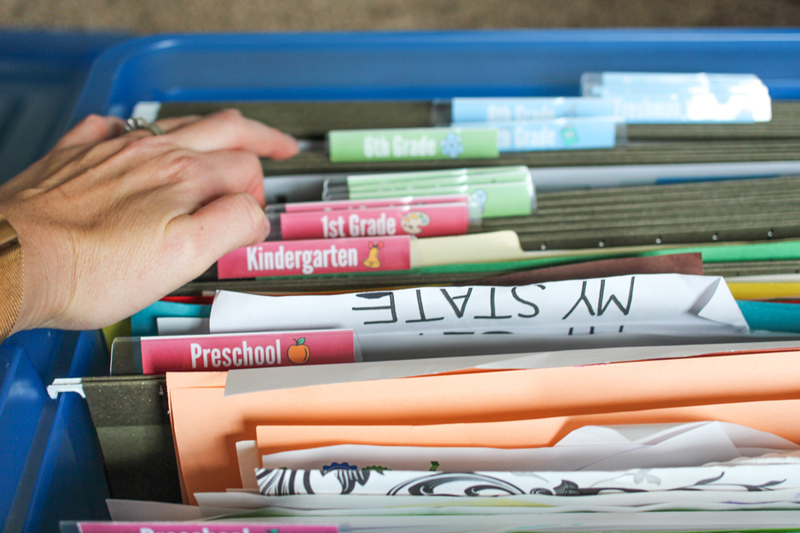 File all items you would like the KEEP in the appropriate grade level folder. Depending how many years you have saved, this might me a big job. For me, I had everything from the past school years stored in a box – the stuff that wasn’t on my kitchen counter. I’m going to be honest: our kitchen counter get cluttered. Mainly because life gets busy and we forget to walk the papers upstairs. And I never have to worry about it again. I love this idea. This is taking it a step farther than I do. I usually just keep important papers in a plastic bin. I don’t organize them or anything. They bring home SO many papers every week. Sometimes I even sneak and use some as fire starter. But just the ones that are redundant or that they clearly don’t care about. I mean really…you just can’t keep all of them for 18 years. That’s be insane. Yes! Fire starter is a perfect use for all the worksheets!